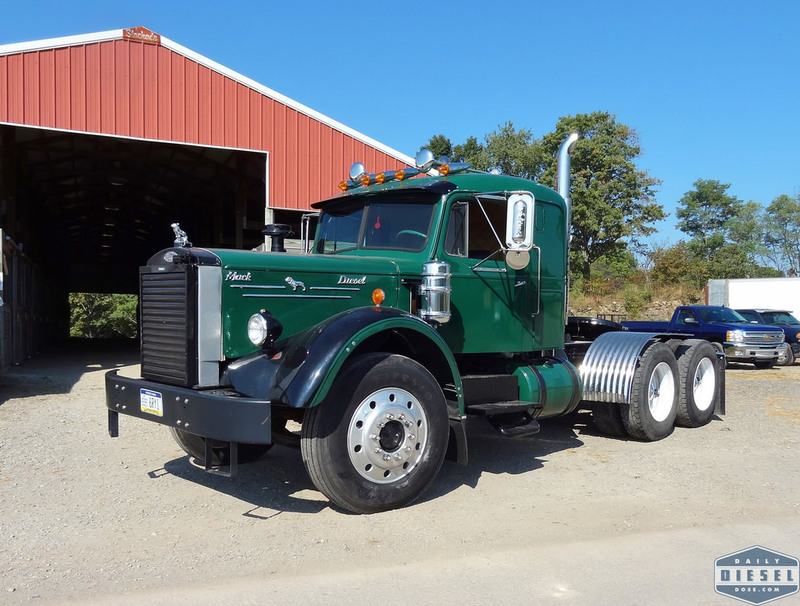 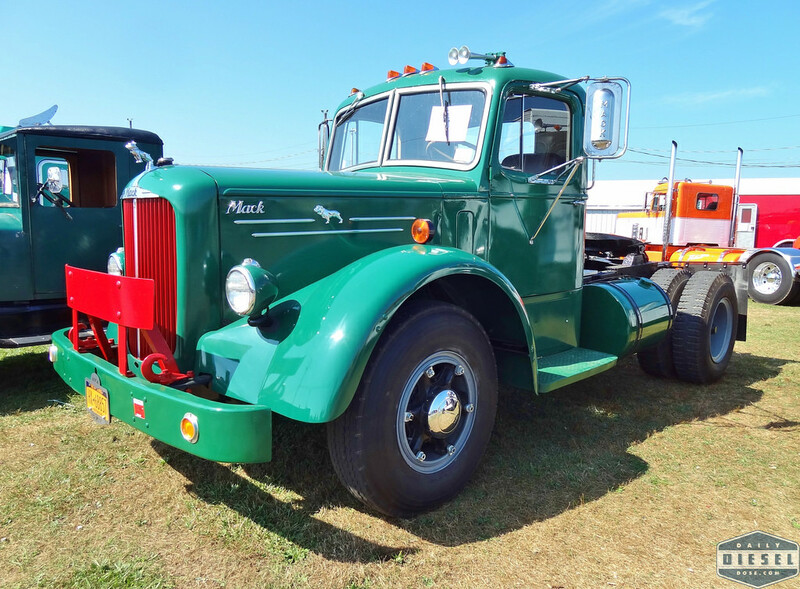 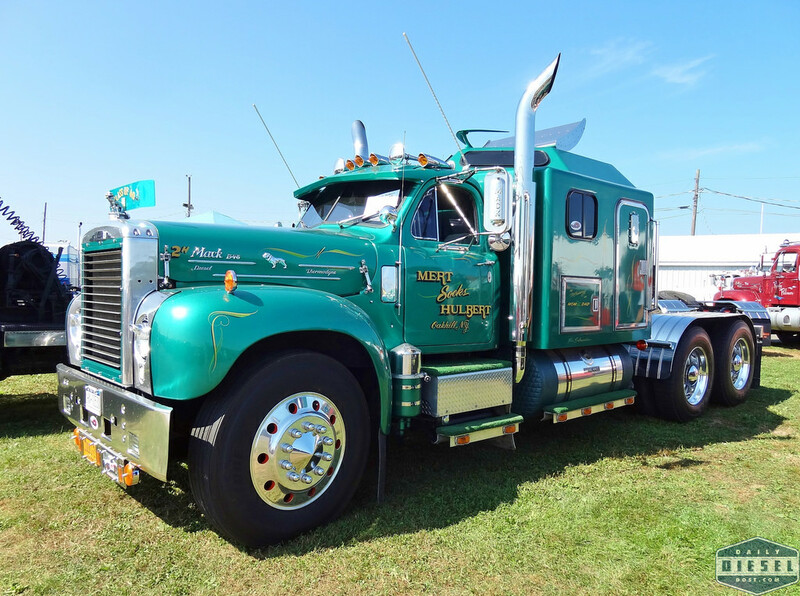 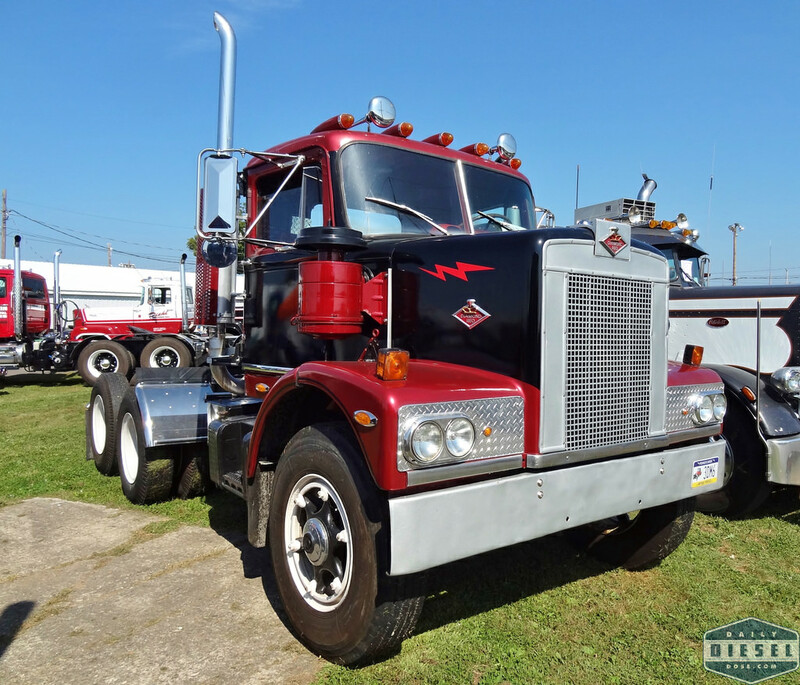 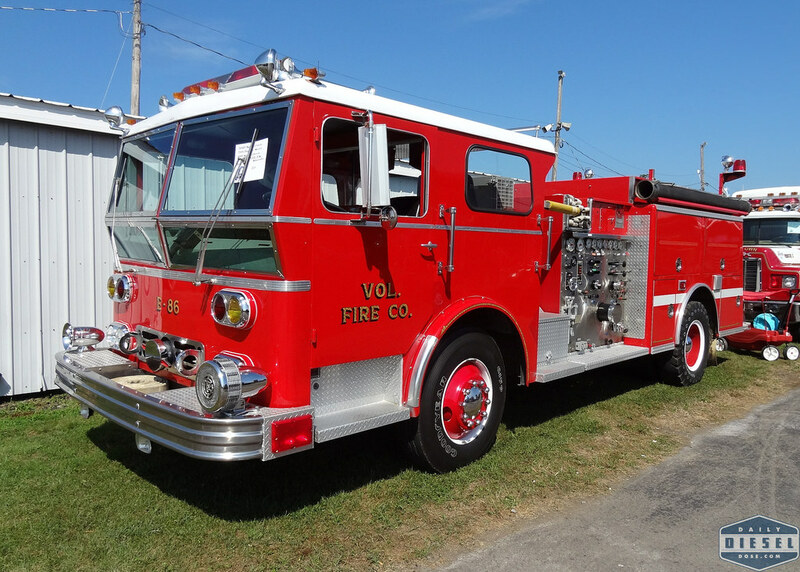 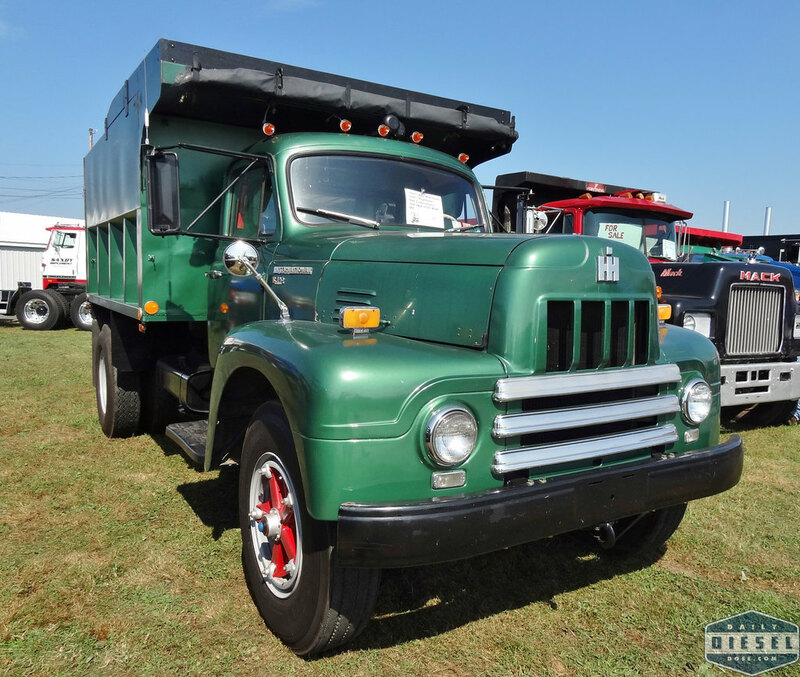 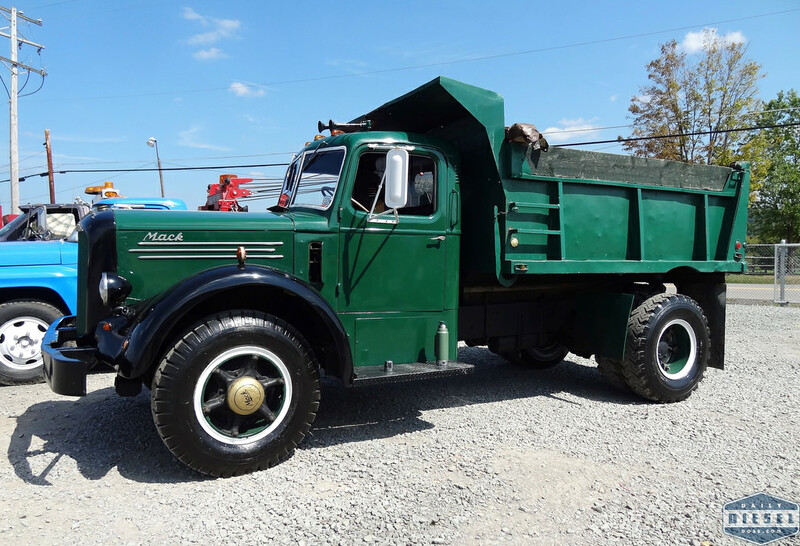 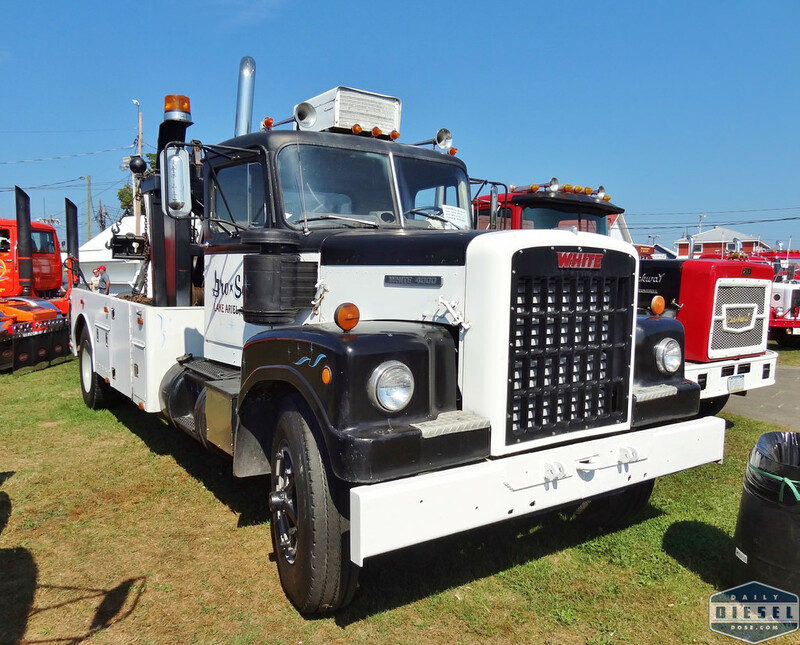 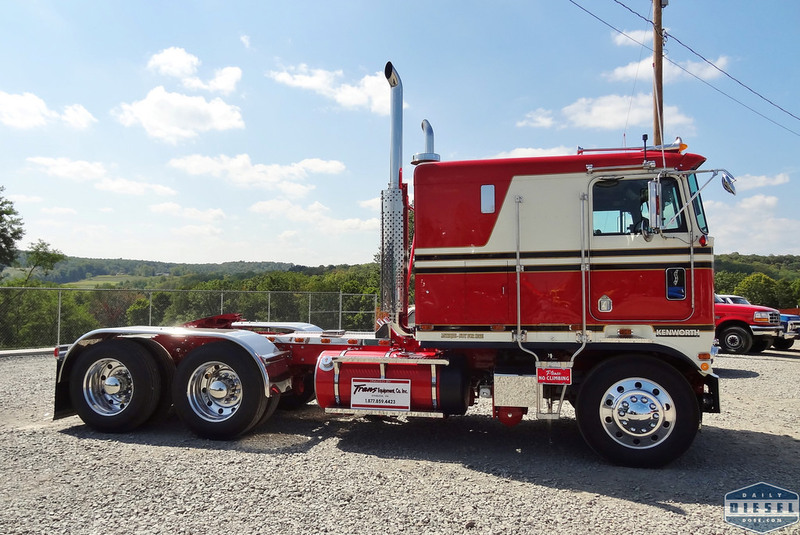 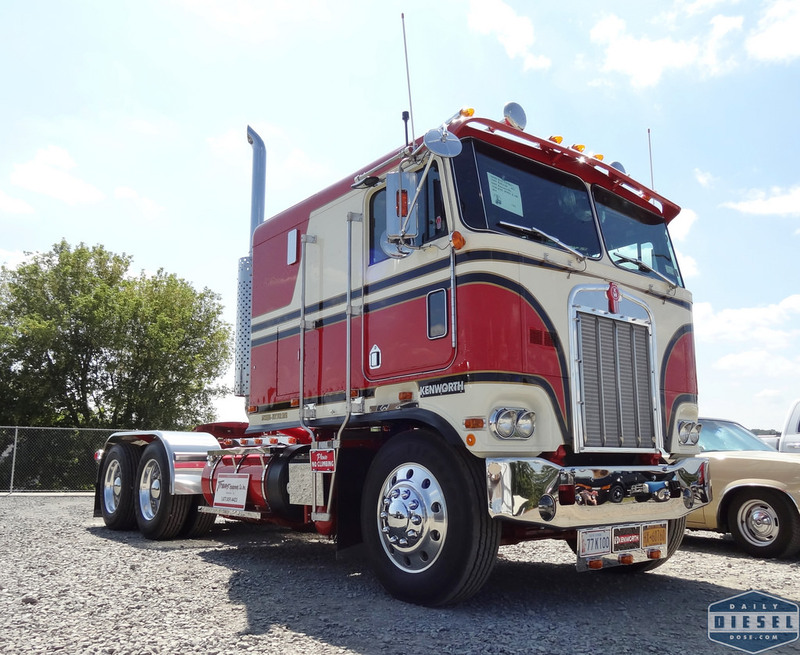 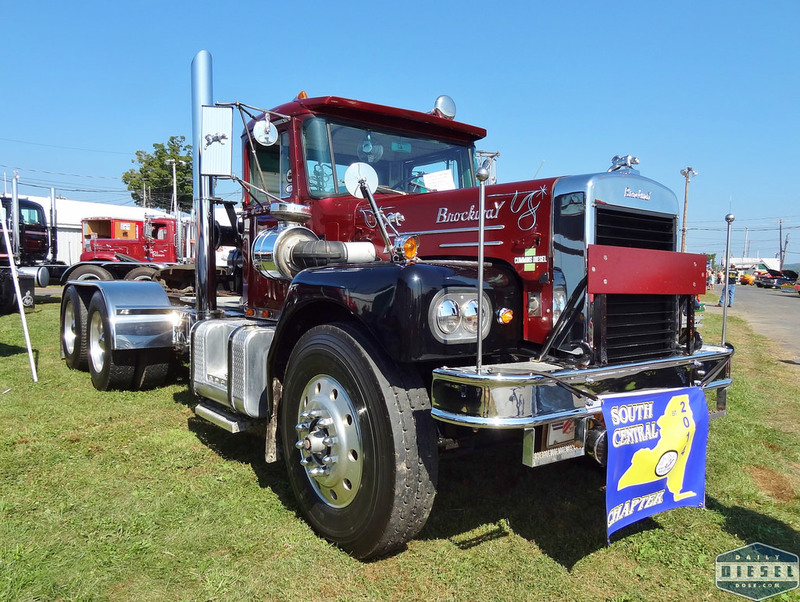 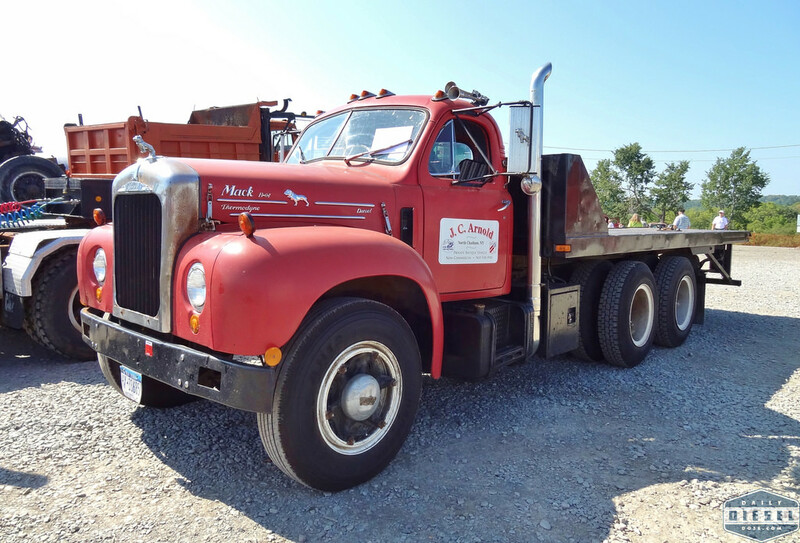 The Northeastern PA chapter of the ATCA holds their annual truck show in the Endless Mountain region part of the state. 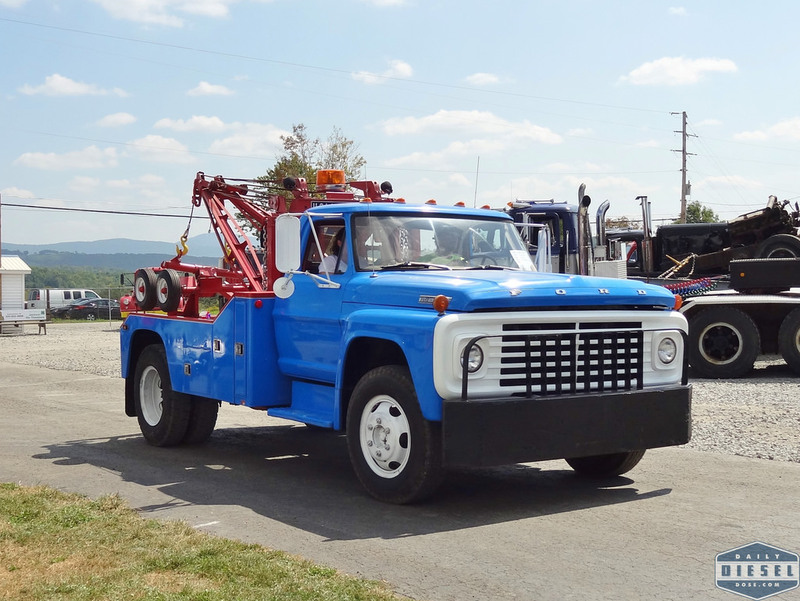 Did you know the highest peak in the area is the North Nob of Elk Mountain at 2693 feet? 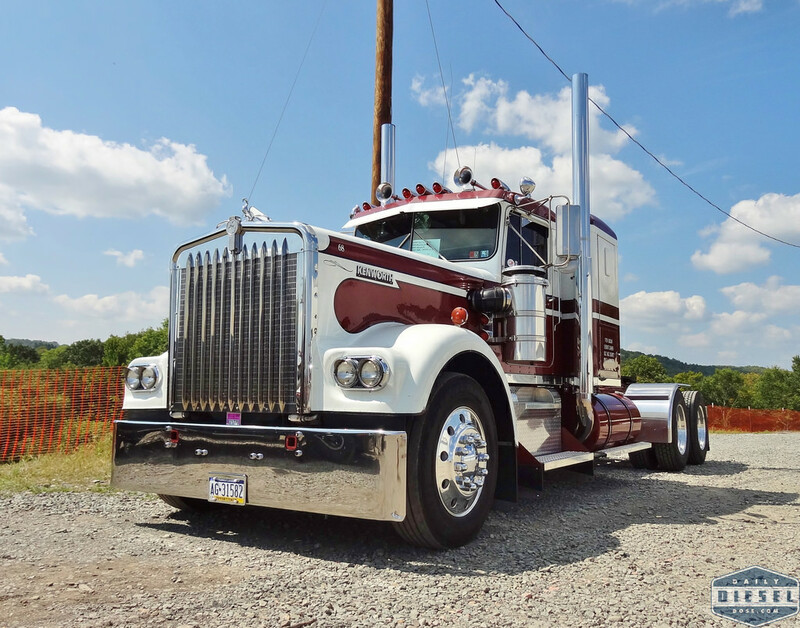 Now you do. 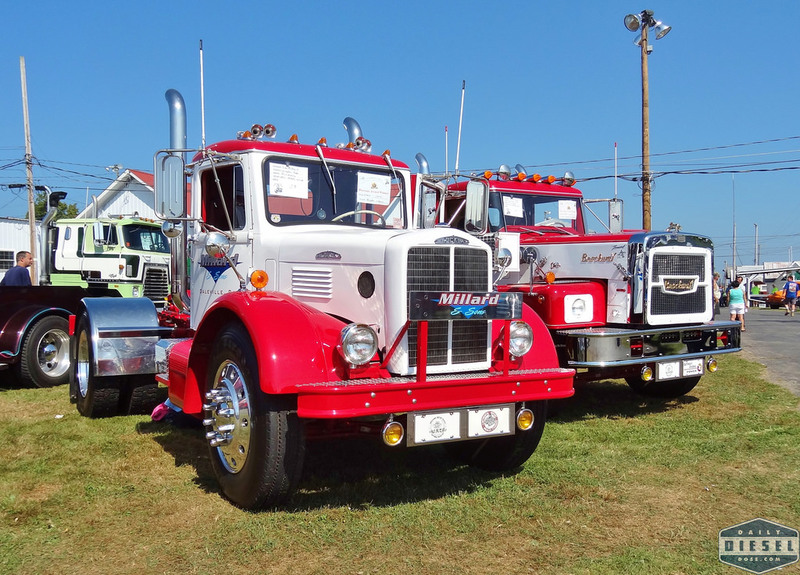 The mountains posed no challenge to the mighty trucks that traveled to the show but did provide a nice backdrop. 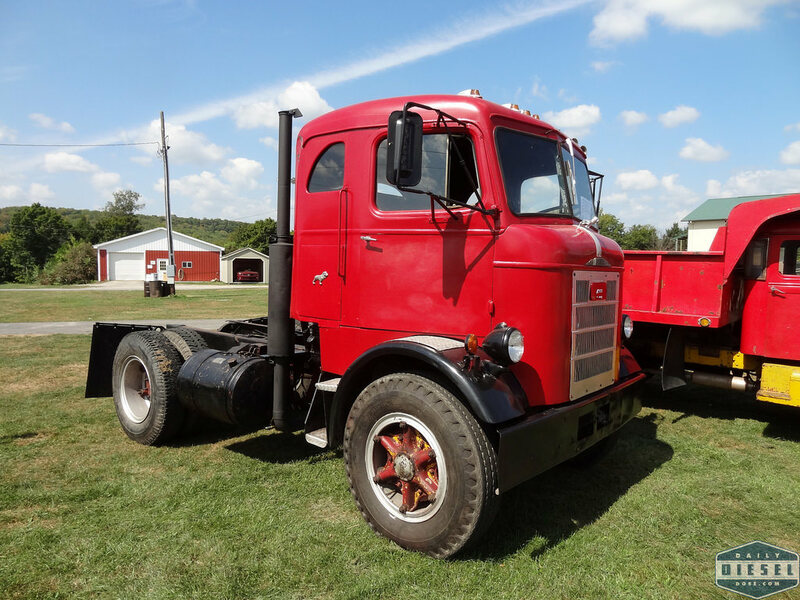 Some trucks are just meant to be in photos like this 1968 W-900. 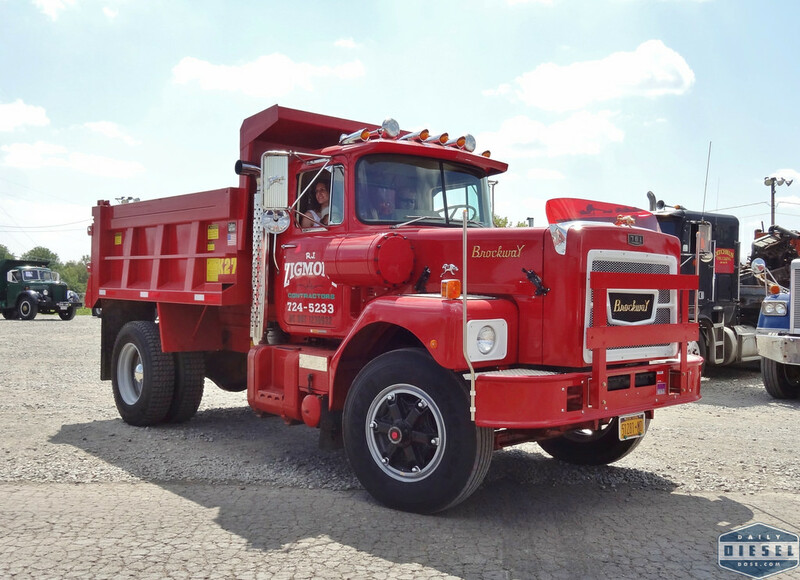 Some of you might have noticed a nice looking Brockway 360 from yesterdays coverage. 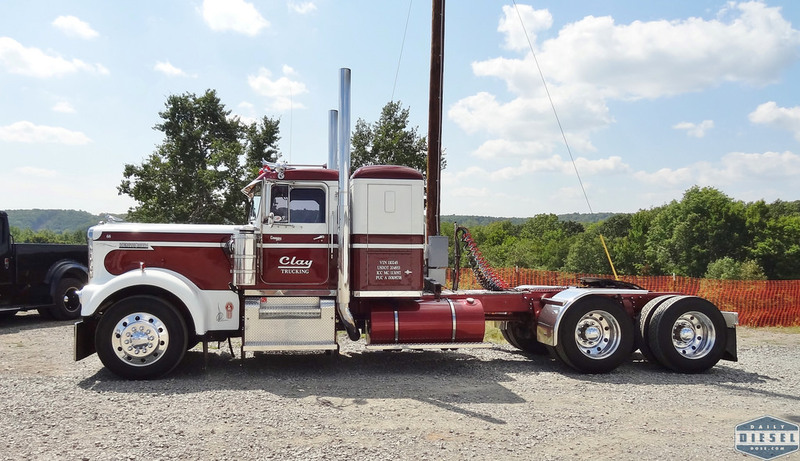 Here it is in video form.